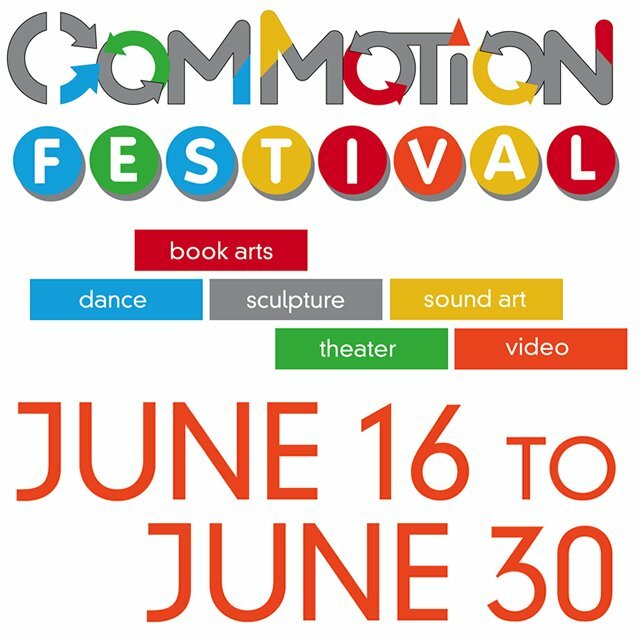 The Commotion Festival kicked off this past Saturday, and I stopped by for the “Sound Places” installation, where a piece of mine is being featured. The concept behind “Sound Places is that short audio works will be associated with certain neighborhoods in South Philly. Smart phone users will be able to scan a QR code to listen to the corresponding audio as they traverse through the site. One of the forces behind the Commotion Festival is Bowerbird, an organization I’ve long admired for their support of the Philadelphia experimental music scene. They put on great shows, and anyone with an adventurous musical palette should totally check them out. Needless to say, I was incredibly honored to be included in the festival. This piece centers around sounds recorded outside of the Grays Ferry power plant. We hear birds chirping, which is pleasant, accompanied by the low rumble and hum of the power plant. These two sound images are at odds, at which point my original music fades in. The concept is to create the effect of contemplating these powerful ideas while walking by – generating efficient power locally versus the effect it has on nature, scenery, and the increasing challenges of creating enough energy for us all. The piece ends with a manipulation of the plant hum sounds once again, cutting in and out, and fading away as you walk away with these thoughts wresting around in your head.